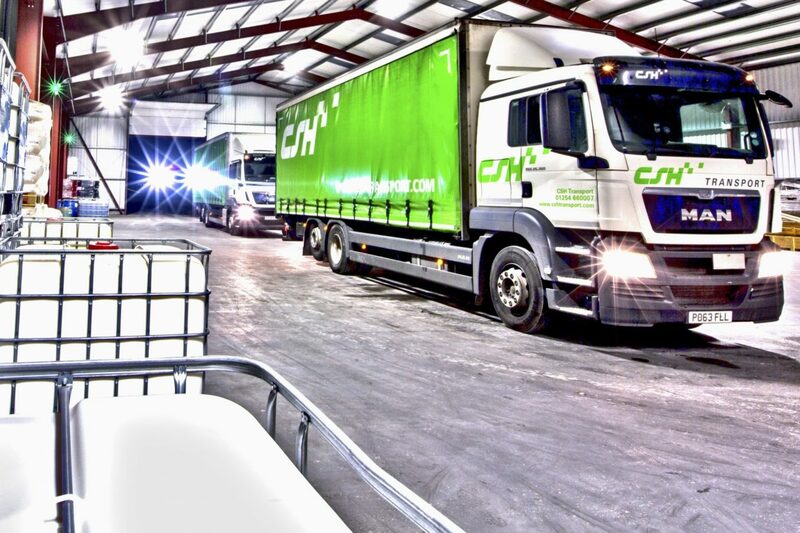 Established in 1979 CSH Transport is a privately-owned logistics specialist. 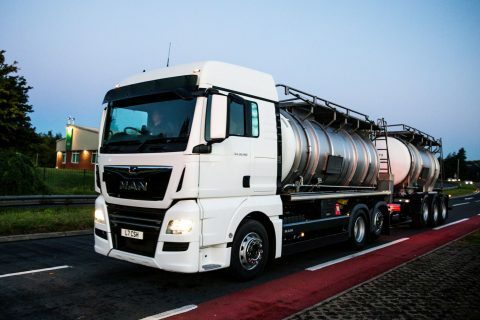 We operate in dry freight, liquid bulk, specialist chemical transportation and storage. With forty years of experience we have transported a huge variety of products across most industries. CSH Dry and Liquid Bulk services transport and store hazardous ADR and non-hazardous chemical goods daily. We offer fully accredited ADR vehicles, drivers, management and facilities. 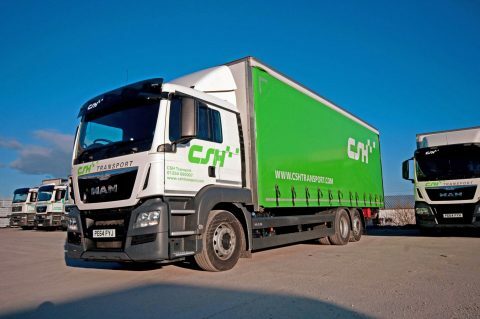 CSH Transport is a privately owned client-focused logistics (3PL) specialist operating in three key areas: Dry Freight, Liquid Bulk and Specialist Chemical Transportation – ADR, Hazmat, Hazchem. CSH operates throughout the UK and Europe 365 days a year. 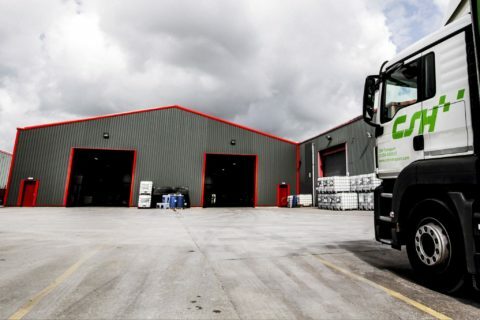 We are located in the heart of the UK’s industrial regions near Manchester in Blackburn, Lancashire and one of the UK’s most important industrial ports, Goole in Yorkshire. We offer a diverse range of accredited and bespoke logistics solutions including 65,000 sq. ft (6,000 sq. m) secure storage at our Blackburn facilities. During 2019 CSH Transport will celebrate 40 years of providing our clients with exceptional service in handling and transporting a broad spectrum of goods. 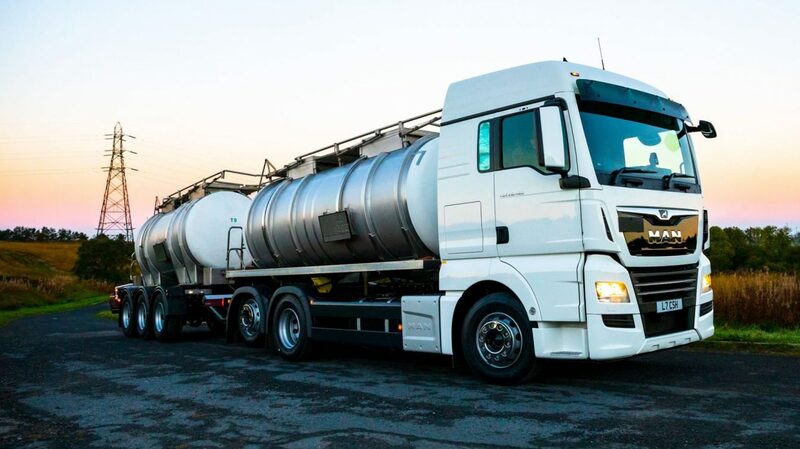 We transport ADR hazardous substances, chemicals, aerospace, automotive, fuel oils daily along with general haulage covering most facets of industry. 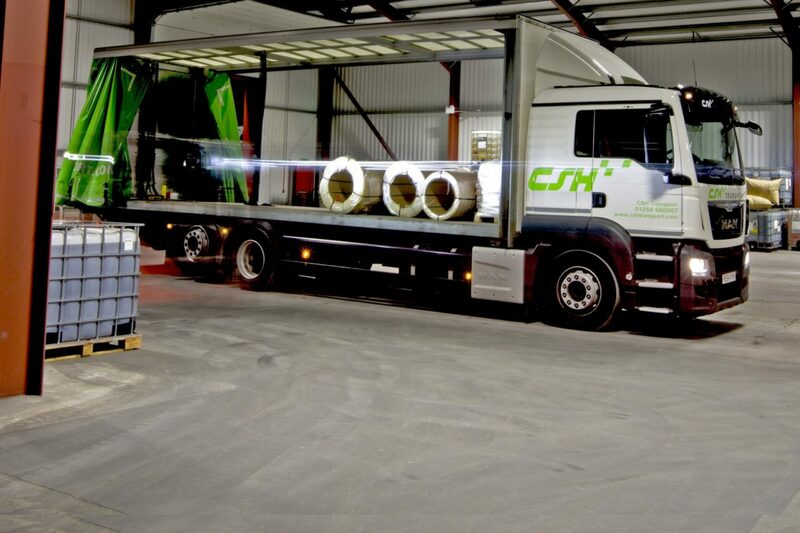 CSH Transport is committed to supporting our new and existing customer’s needs. Over four decades we have built and continue to foster an excellent reputation within the industry, developing strong, long-standing relationships with our customers and suppliers. 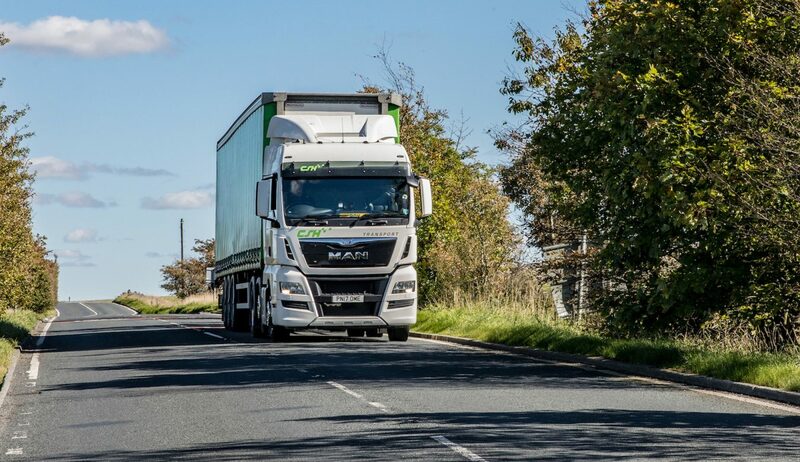 We have a full range of vehicles at your disposal to meet service requirements, from transportation of dry freight, liquid bulk and chemicals to warehousing in our covered warehouse and outdoor storage facilities. Client-focused logistics services. Our dry freight service is focused on your and your client's needs,. CSH Liquid Bulk division has a range of single and multi-pot stainless steel tankers for. 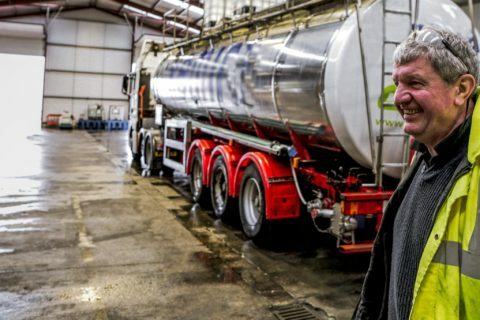 CSH Transport specialises in servicing the chemical industry throughout the UK and Europe. CSH Transport's. Secure 24hr CCTV and manned warehousing for all types of goods Secure 24hr CCTV and.